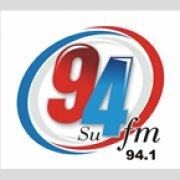 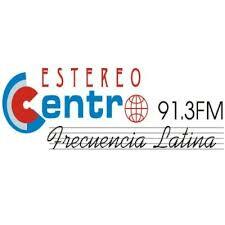 Radio Pirata live broadcasting from Tegucigalpa, Honduras. 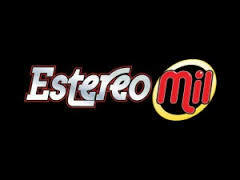 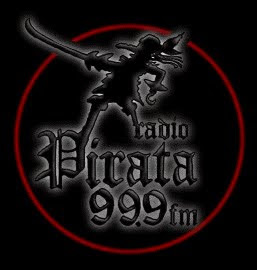 Radio Pirata broadcasts 24/7,they plays non stop Rock music live on the internet. 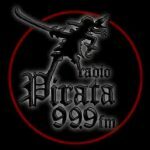 Radio Pirata make the youth connected with the music world they decorate their playlist with songs that youth will love. 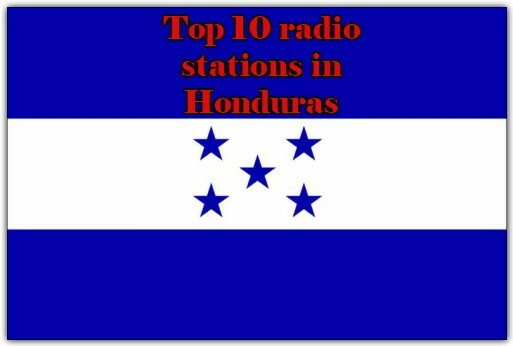 Radio Pirata is one of the most famous online radio station on Honduras.